Accept all the ways your customers want to pay, in-store, online and on-the go. Vend integrates with leading payment providers for a seamless checkout experience. Vend gives you access to the best in retail payments for iPad, Mac & PC. Increase accuracy and save time. Syncing your card reader with Vend means no more double-entry, human error, or manual end-of-day reconciliation. Plus, you can expect payments to appear in your bank account in as little as 2 working days. Accept all major credit and debit cards including Visa, MasterCard and American Express. Let shoppers swipe, tap, use a chip card - or even pay with the latest contactless technologies, like NFC and Apple Pay. Don’t lose out on sales. Integrated payments allow you to serve more shoppers when it’s busy and focus on providing exceptional customer service. Plus, use a mobile POS solution (mPOS) with Vend on iPad to take payments to your shoppers. Start selling in your sleep and accept payments online 24/7 via your ecommerce store. Choose from one of our leading secure payment gateway partners and get paid quickly from your online sales. Enjoy all the benefits of a fully integrated solution with our best in breed payment partners. Connect Vend with Paymentsense to start accepting payments in the UK and Ireland. Connect Vend with Payment Express in Ireland, Spain, the UK, Australia and New Zealand. Connect Vend with Yoco to start accepting payments in South Africa. 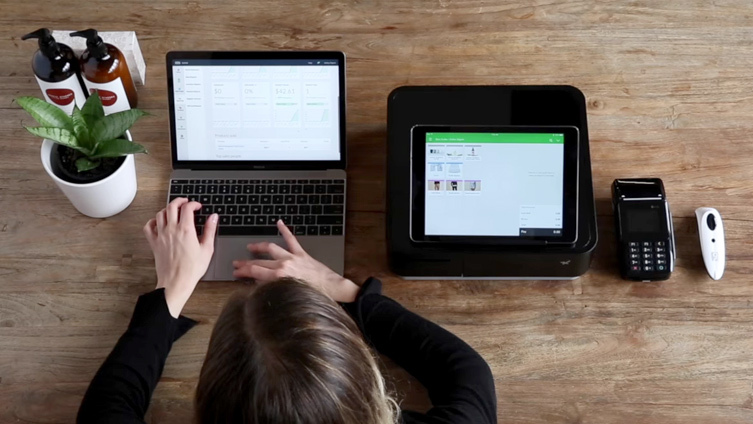 Connect Vend with Square to start accepting payments in the USA, Canada, the UK, and Australia. Connect Vend with SumUp in Ireland, The Netherlands, Spain, Switzerland, the UK, Chile and Brazil. Connect Vend with iZettle to start accepting payments in the UK, Mexico and Brazil. Smartpay links Vend with NZ’s major banks so you can keep your current rates and not worry about switching banks. Payment Express links Vend with NZ’s major banks to avoid bank switching and bring you competitive rates. 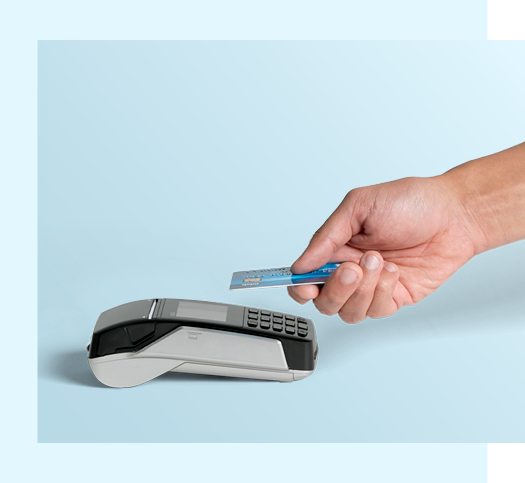 Process transactions in 2-3 seconds with Verifone and provide shoppers with a quick, easy checkout experience. Afterpay lets you offer ‘buy now, pay later’ in-store. Get paid upfront while your customers pay later. Access competitive rates and stay with your current bank with Tyro, Australia’s independent EFTPOS provider. Get same day settlement with CommBank’s Albert, Australia’s first purpose-built payments tablet. Smartpay gives you access to market leading rates, without the need to change banks. Payment Express links Vend with ANZ and First Data to avoid bank switching and bring you competitive rates. Sell in-store with Square’s beautiful, pocket-sized reader. Plus, pay the same rate for all major credit cards. Get paid faster and accept all major card types. Plus, access over 100 million active PayPal buyers across the globe. 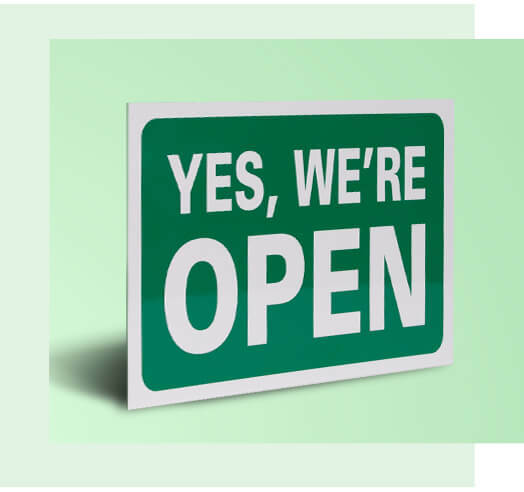 Designed for new and growing retailers, enjoy competitive rates and support 24/7. Payment Express links Vend with all major UK banks and First Data to avoid bank switching and bring you competitive rates. Save money, with no setup or cancellation fees, plus no monthly minimums when signing up to iZettle. Pay 1.95% for any card, or get competitive, customized rates based on your card volumes. Access customized rates based on your business size, and get paid quickly with fast settlement. 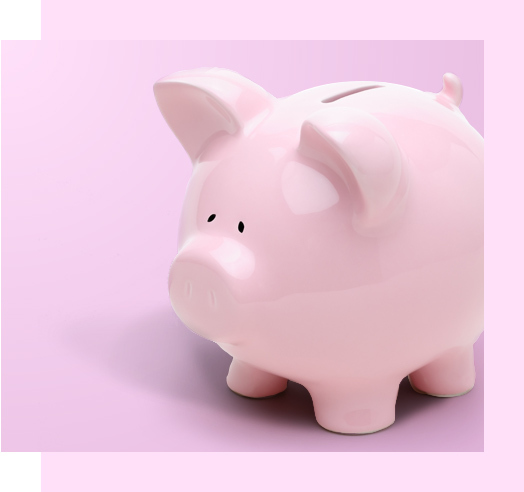 Be payment ready, with next day funding options, no setup fees and flexible contract terms. Pay the same rate for all major credit cards with Square’s beautiful, pocket-sized reader. Match or better your current payment terms, with Worldpay’s competitive processing fees and flexible contracts. Want to stay with your bank? You may not need to switch banks or change your current processing rates. 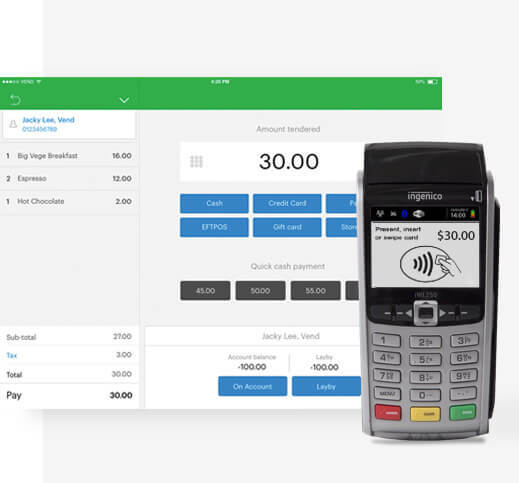 Vend connects with payment gateways to let you connect with preferred merchant service providers. To see what’s available to you, get in touch with us today. I already have a payment provider - do I have to switch? Vend partners with world-leading payment solutions to bring you the best options, rates and benefits for your business. We also partner with payment gateways that let you use Vend integrated payments with a wide range of banks and merchant service providers, meaning you may not need to switch from your current provider. To see what’s available in your region, get in touch with us today. Do I have to switch from my current bank? Vend works with a range of different providers across the globe to let you connect with leading banks and merchant service providers. This means you can still get the benefits of having an integrated payment solution, but may not have to switch banks or change your current processing rates. To see what’s available in your region, get in touch with us today. Will it take lots of time to set up integrated payments in my store? We’ve worked hard with our payment partners to create a seamless solution - including making the setup process as quick and easy as possible. We also have an extensive library of online resources designed to get you up and running as quickly as possible. I don’t have any payment hardware. Is that an issue? Not at all! Once you’re all signed up to one of our payment partners, they’ll send you the hardware directly, so you don’t need to worry about sourcing anything yourself. Can I use integrated payments across both web and iPad? Of course - we offer a diverse range of payment integrations that work across both web and iPad. If you’re unsure of what will suit your business needs, get in touch with us - we’d be happy to discuss the different options available to you. What other payment types does Vend accept? With Vend you can accept cash, gift cards, layby, store credit, account payments and loyalty dollars. You can also offer buy now, pay later options in selected regions.  Do I have to use integrated payments to accept payments with Vend? 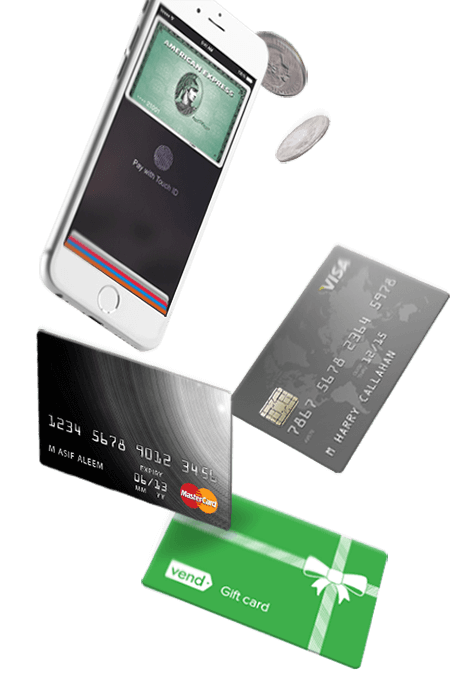 You can accept unintegrated credit card payments with Vend. You’ll just need to key in sales totals at checkout as payments won’t automatically flow between your terminal and Vend POS. Book a quick no-obligation chat with one of our retail point of sale experts. We can walk you through how Vend would fit your business needs and provide a step-by-step guide to getting started.